A team is never complete without a Team Mom. If I had to guess they are under appreciated and undervalued not intentionally but simply because many don’t know the leg work, the obstacles, or the territory that comes with the job. Yet through it all they make it look easy and do it with a smile. Yet behind the smile is a woman that becomes over joyed when people say thank you and we appreciate you. They wear many hats and do jobs with such ease it easy for others to constantly pull them to do more and more. It’s a job that’s not for the faint at heart because the task that looks easy only appears that way because the one in the role was called to do it. Team Moms endure the frustrations of their spouses when loses occur and practices don’t go as planned …. typically ending with honey it’s ok. Little does her husband know the hurt feelings behind those words. They deal with parents that sometimes think they are somewhat privileged not seeing the early mornings , late nights and snack prep that occurs. 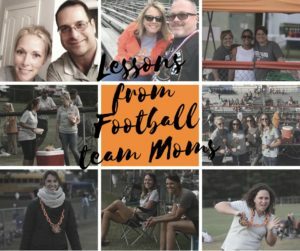 Team moms ensure our kids are good and nurture the boo boos and tears from the sideline. They ensure kids have water, coaches have what they need, and that fires are put out before things explode. Team moms are the taxi for kids that need a ride, the banks for kids that may not have food, and the encourager for the kids they know are going through difficult times at home. Team moms are the details of the team when coaches think of games and coaching moms thinks of all the details it takes from start to finish. They make things happen at the last minute that others think are impossible. They do it with love, smiles, and grace. They set aside their own needs whether it’s attention from a spouse, Some much needed downtime, or other appointments to make sure the team has what’s needed. They see, they invest and they love every child on the field like they are their own. The pictures reflect how they do it…. with a smile. Behind every team there are some great team moms that stand in the gap, that cover concession stands, provide snacks during halftime and make sure our boys are safe, protected , and fed. They support, love, encourage, and do it with a smile. I would dare you to mess with Mama Bear or her cubs( a child on the team) because the moment you do…. SHAME ON YOU! You will deal with the wrath of almighty MOM! 1. Service. It’s not about who gets credit. It’s about having a servants heart and doing it with love, grace, and compassion. What if we served without expectation of receiving anything in return? 2. They love. What if we learned from them to love others as ourselves? 3. They see a need and they get it done. 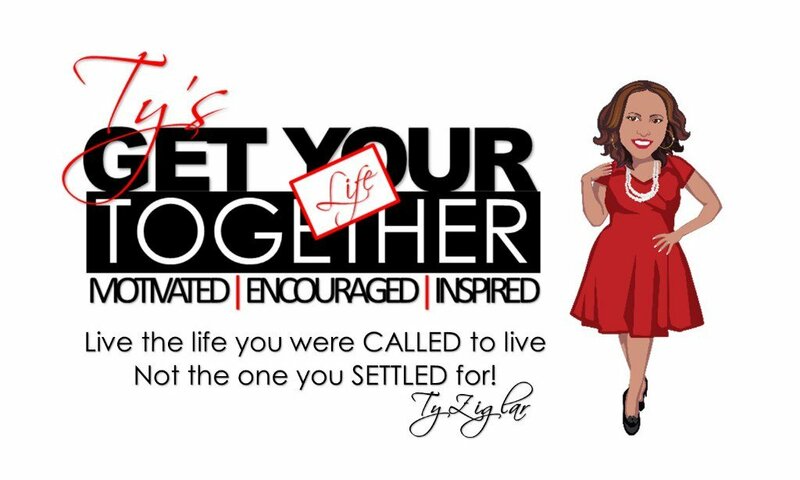 What if we stopped waiting on someone else to fill the need and did it ourselves? 4. They show a great attitude. While we know life’s not easy all the time what if we changed our attitude even in difficult situations. It’s about attitude and perspective.Do you see the cup half empty or half full? 5. They get it done. Perhaps in the moment they have no idea of how to get it done but instead of giving up. They work to make things happen. What if we became more of a doer than a doubter? 6. They know the job is hard work but they will never let a challenge make them quit. Long nights, early mornings and many obstacles…. they choose to endure. What if we chose purpose over convenience and comfort? 7. They have vision…. they know what they want and how they want things to go and they will not stop until it’s done. What if we chose to carry out the vision as given instead of taking shortcuts? 8. They realize it’s not about them. They see the big picture and they put their personal feelings aside for the team. What if we realized and worked towards a greater cause and set our own feelings aside for the greater good? So if you see a team mom thank her today for all that she does. Let her know it doesn’t go unnoticed! 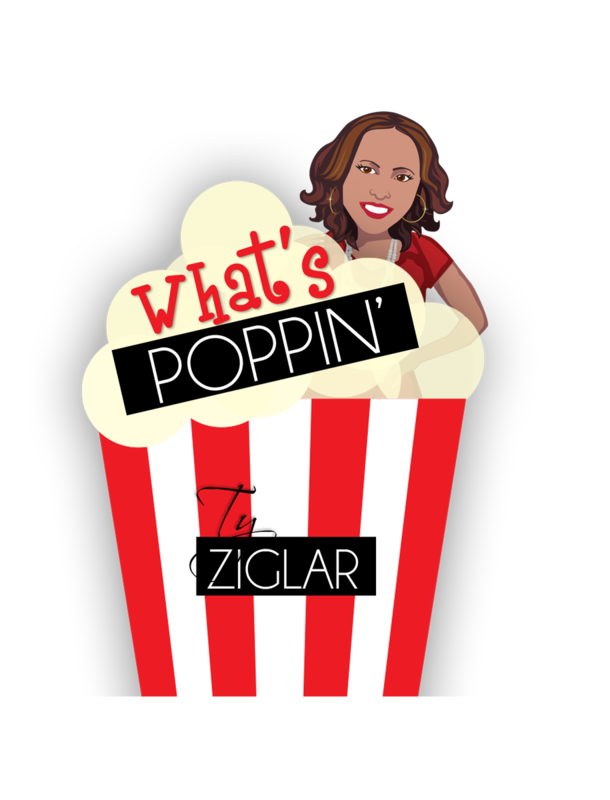 Let me help you earn some points…. she may read this post …. send her some flowers , take some home or give her a night out. Let her know you appreciate and you are grateful she’s got your back. ?? ?and you couldn’t do it without her. I’m telling you she’s waiting to hear it and she’ll be grinning inside???. !!! You will be glad you did?. Now y’all keep this Thursday NON STOP POP POP POPPIN! Stay warm and dry! Stay tuned because I’ve got two more football post this week! Who or what’s next? Well …. wait and see!!!! POP POP!